When you call A1 Appliance to schedule a repair, we will quote you a price for a service call. We will then schedule a two hour time window to come out to your home and diagnose the problem. We will also survey the condition of the machine and give you a flat rate estimate for the repair. If we have to order a part not in stock at the time of the first service call, we will NOT charge extra to make a second trip to complete the repair. 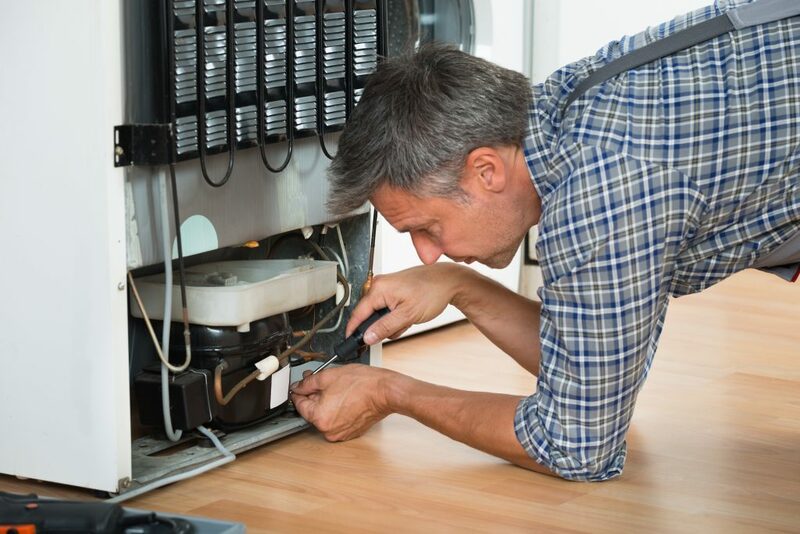 In cases where we do not think the appliance is worth repairing, we will advise you of this, and we can also assist with the selection and installation of a new model. If you choose not to have your appliance repaired, you just pay the service call plus sales tax.